All invoices are linked from your Purchase Receipt email. They can also be downloaded from your account. Visit the Purchase History tab in your WP RSS Aggregator account. Find the purchase you need the invoice for, and click on the link to download a copy of the original invoice. In the above screenshot, it would be under the second Invoice column, next to Generate Invoice. Click on this link to use our invoice generator. 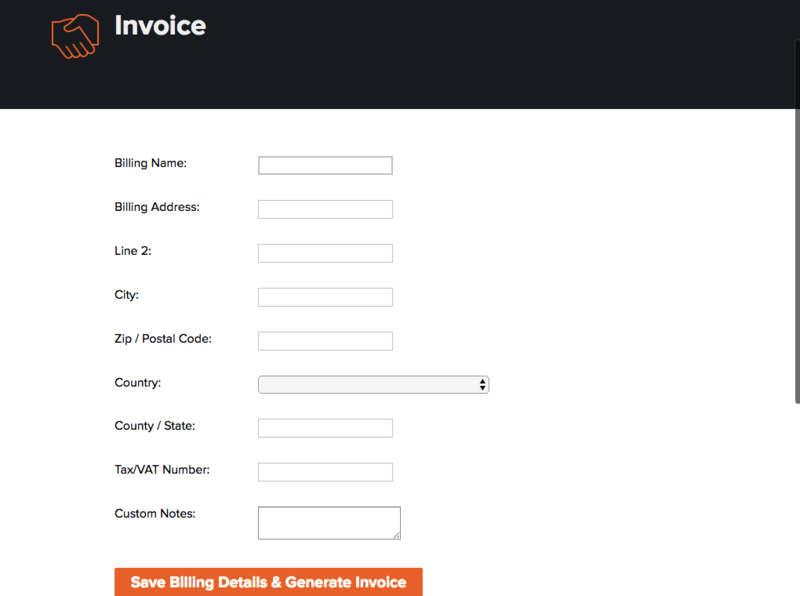 From here you can set new billing details and generate a brand new invoice.